Like many other technological fields, the artificial intelligence industry is very trend-driven. From chatbots to cloud computing services, every week brings a new buzzword to our Twitter feeds and favorite tech blogs. In 2012, the New York Times featured a front-page story about deep learning, shortly followed by articles on IBM’s Watson, machine learning, and self-driven cars. Since then, there’s been a palpable public excitement about artificial intelligence, as evidenced in popular media. Gartner’s 2015 Hype Cycle for Smart Machines illustrates the market momentum of more than 2,000 technologies. It’s no surprise that certain approaches for artificial intelligence are right on the cusp of entering what Gartner calls the Peak of Inflated Expectations. And unfortunately for the AI world, the next phase is labeled the Trough of Disappointment, which is brought on when technology fails to live up to unrealistic and overly enthusiastic projections. 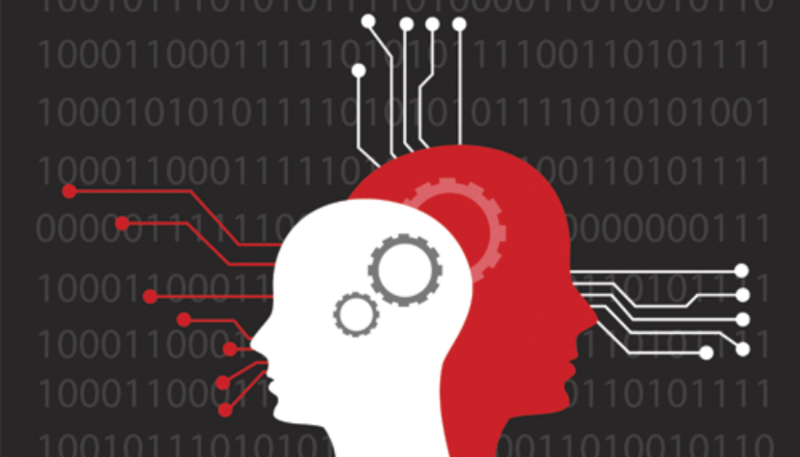 Which brings us to the question, are the promises of AI-powered customer service trustworthy? Given that some expect AI to produce virtual humans, automate complex processes, and solve social problems, some critics argue that it will inevitably underdeliver. This isn’t the first time that people have expressed concern about the overpromises of artificial intelligence. In 1973, the British Science Research Council commissioned Cambridge University professor James Lighthill to write an evaluation of artificial intelligence research. The Lighthill Report expressed deep skepticism about artificial intelligence, saying that despite the “grandiose objectives” of scientists and engineers, no “discoveries made so far produced the major impact that was then promised.” These claims then led the British government to cut off funding for artificial intelligence research in all but three universities. This event was one of many withdrawals of support during the “AI winter” of the 1970s; the American government also decreased funds for robotics research during this time. 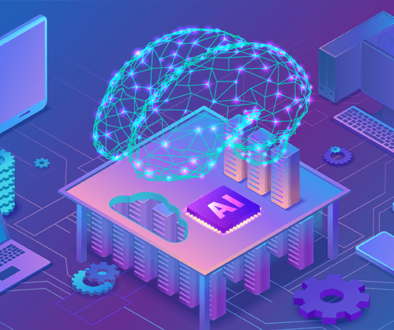 While we’ve certainly left the AI winter behind, many of our industry’s “new” inventions, such as brain-like algorithms and deep neural networks, have actually been around for as many as fifty years. As the head of Facebook’s AI lab, Yann LeCun explained, “AI [has] ‘died’ about four times in five decades because of hype: people made wild claims (often to impress potential investors or funding agencies) and could not deliver. Backlash ensued. It happened twice with neural nets already: once in the late 60’s and again in the mid-90’s.” So it seems that artificial intelligence has been trapped in a perpetual cycle of rapid buildup followed by disinterest. Don’t get us wrong- we’re all about advancing artificial intelligence research – after all, the stage following the Hype Cycle’s Trough of Disappointment is the Slope of Enlightenment. In fact, we’re committed to performing extensive and ongoing R&D to help that advancement. But as the scientific pursuit of artificial intelligence progresses, our industry must direct our focus towards the practical implications of research. The truth is, the future of AI is far from the robot armies of sci-fi movies. If anything, it will be “cheap, reliable, industrial-grade digital smartness running behind everything”- a utilitarian technology that will transform society in what one Wired Magazine article called a “supremely boring way.” And by boring, we mean that it’ll become as normal and accepted as any other useful invention, like the internet. There’s no doubt that artificial intelligence and smart machines will be the most influential technology over the next decade, as it’ll be used to improve processes in industries including health care and finance, especially in call center automation technologies. For us at SmartAction, artificial intelligence is anything but boring! We believe in not only developing cutting edge technology, but also implementing it to improve people’s everyday lives. To put it simply, it’s in our DNA. 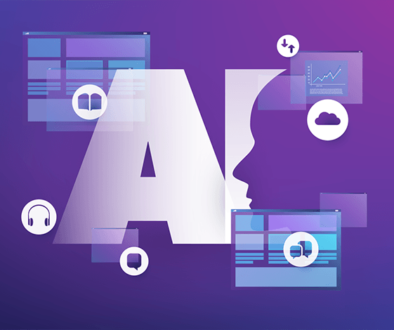 SmartAction was founded through research on artificial general intelligence that ultimately powered our first iteration of Intelligent Voice Automation. 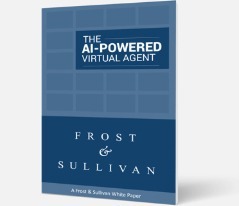 Today, thanks to ongoing R&D efforts in AI, speech recognition, and other technologies, we have built an IVR self-service solution that is capable of rivaling live agents, and in some cases, outperforming them. 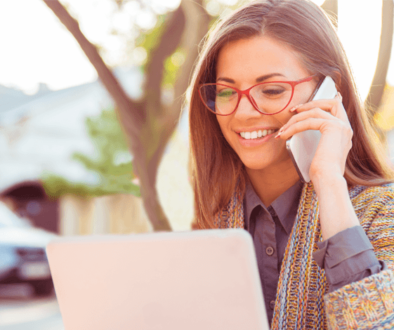 By freeing human agents to interact with customers for more complex issues, we’ve had tremendous success in making the customer service experience effortless and effective.